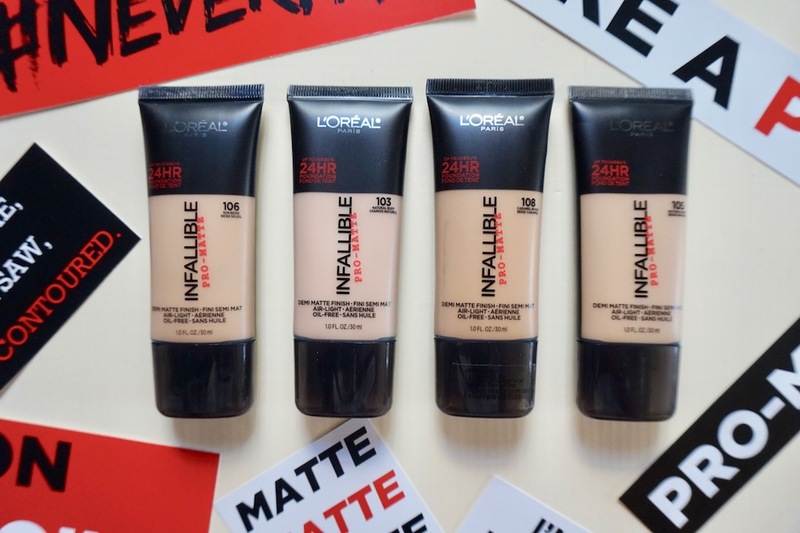 Here's a review on L'Oreal Infallbile Pro Matte Foundation. 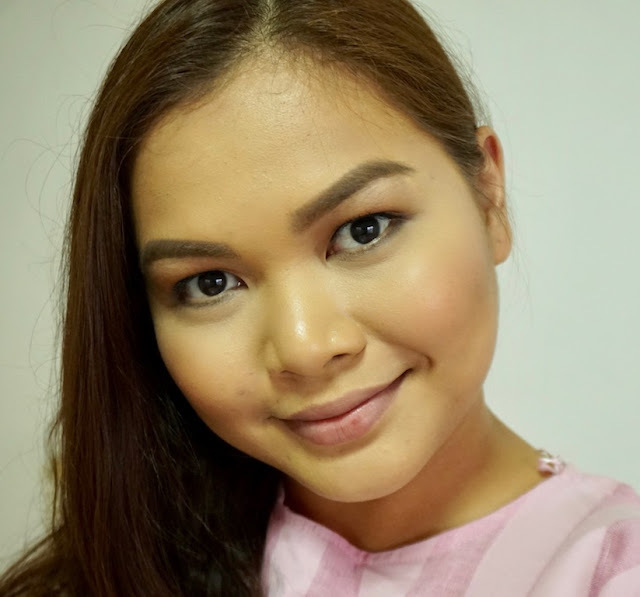 My HG drugstore foundation has brought to the Philippines one of their best- selling foundation series, L'Oreal Infallible Pro-Matte and it has quickly become my HG from the brand and one of my HG drugstore foundations in general. Find out why! Infallible Pro- Matte is the longer- wearing foundation in the Infallible series; promises air- light coverage and a demi- matte finish that lasts up to 24 hours. Comes in 5 shades locally. Infallible Pro-Matte is a light cream with high spreadability and a light caramel scent. I like that it has good selections for medium and warm skin tones. Coverage is medium to heavy and it works well whether with a beauty sponge or brush. 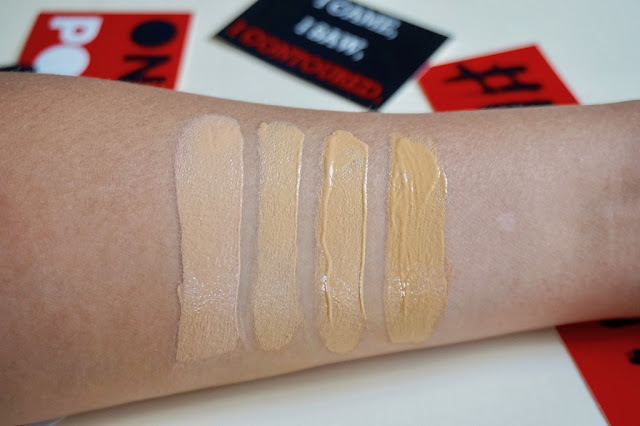 Here are four out of the 5 shades that are being sold locally; I can use either Sun Beige or Caramel Beige, but I use Caramel Beige more just because it matches my skin tone more when finally set with powder. I've worn this foundation for 3 hours already; forgot to take a photo after I finished my makeup, hence the slight oiliness on my T-Zone. But look! The makeup is still intact and still looks fresh! I also don't use corrector with this product anymore because it has really good pigmentation, but I still use concealer especially with Caramel Beige to add highlights on my skin. Foundation holds up the whole day on my combination oily/normal skin, plus it's pretty lightweight: it doesn't clog my pores and doesn't make my skin feel as if there's a layer of foundation on it despite the full coverage. I wear this on on-the-go days, most especially if I'm required to travel around the city and the sun is scorching hot because dang, this baby has really impressive staying power! Found another full coverage, long- wearing drugstore foundation that's really worth checking out...no, make that worth trying! This baby goes to my list of favorite drugstore foundations and favorite L'Oreal foundations (along with True Match and L'Oreal Infallible Liquid)! Please visit L'OREAL PHILIPPINES on Facebook for more details about this product. This foundation is the bomb! Proven and tested indeed! I have the one in 105. It's a little orange for me but after finishing it off with a powder lighter than its shade, it works just fine. Pigmentation's good too! I have severely oily skin and it works well. After application, I don't even have to finish it off with a powder since it's already matte enough for me. It does highlight dry patches since it's matte so it could be a problem for people with severely dry skin. Hope they'd put it up on a 50% off sale again! Thanks for this, Ms. Martha! Fave ko din yan Loreal Infallible Pro-matte foundation. My shade is 103 Natural Buff! I got it for only 350 pesos haha pinabili ko pa sa kaibigan ko, (@mitzkeepie) 😉 syang kasi ang SALE! mas ok sakin kpag beauty blender ang gamit. Woah! that's after 3 hours? It doesn't look 3 hours to me it's like you're just done putting it on your face. Ang ganda ng coverage. Wow, it really works. Still looks good after three hours have passed. 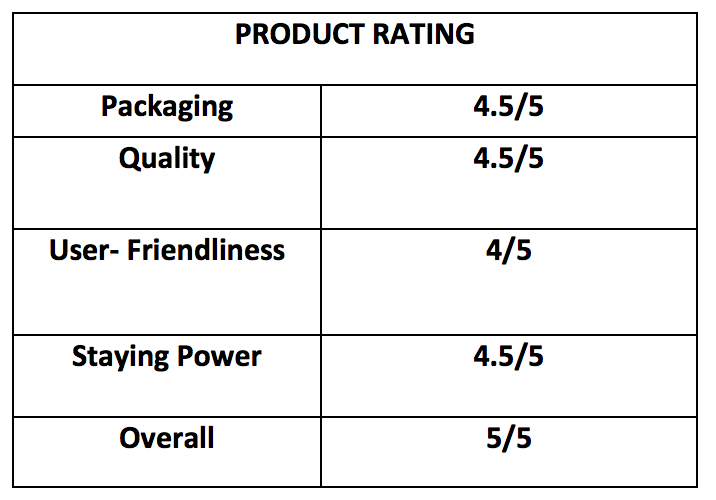 Thanks for reviewing this Ms Martha! Parang lahat ata HG toh. I want to buy this one kaso mas preffered ni hubby ko na natural make up lang and natatakot ako na baka if I use this magmukha akong naka masakara. 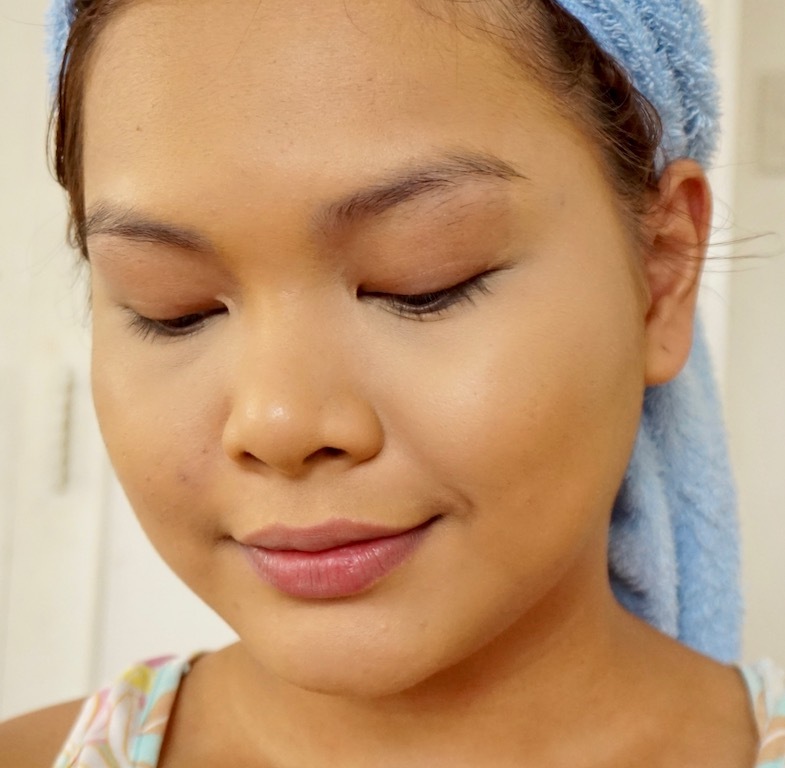 Kasi ang alam ko full coverage tong foundation na toh,mas bet ko yung parang satin lang. But perfect toh kapag summer for sure NO HULAS ang make up. I apply this with foundation brush thus i use less concealer for my zits.